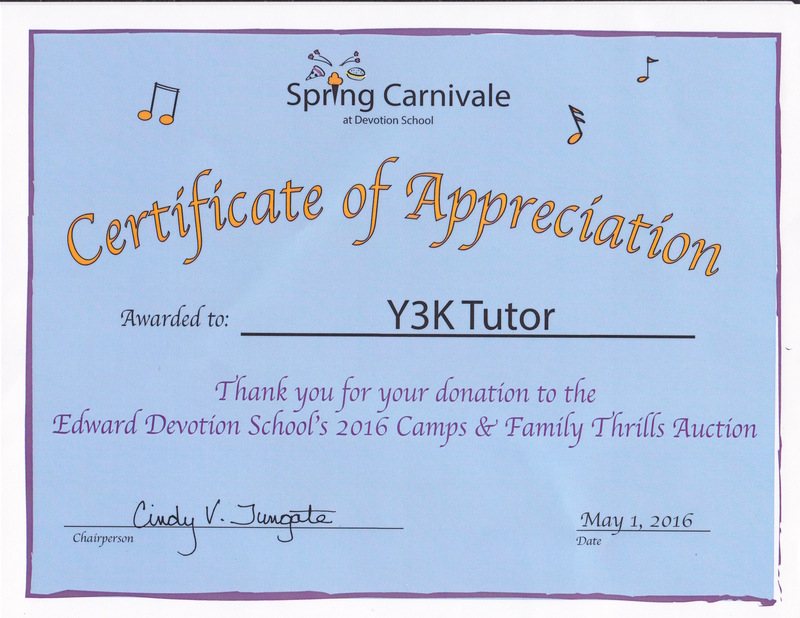 Y3K Tutor In Your Home once again donated tutoring and test prep to the children of Brookline, MA. 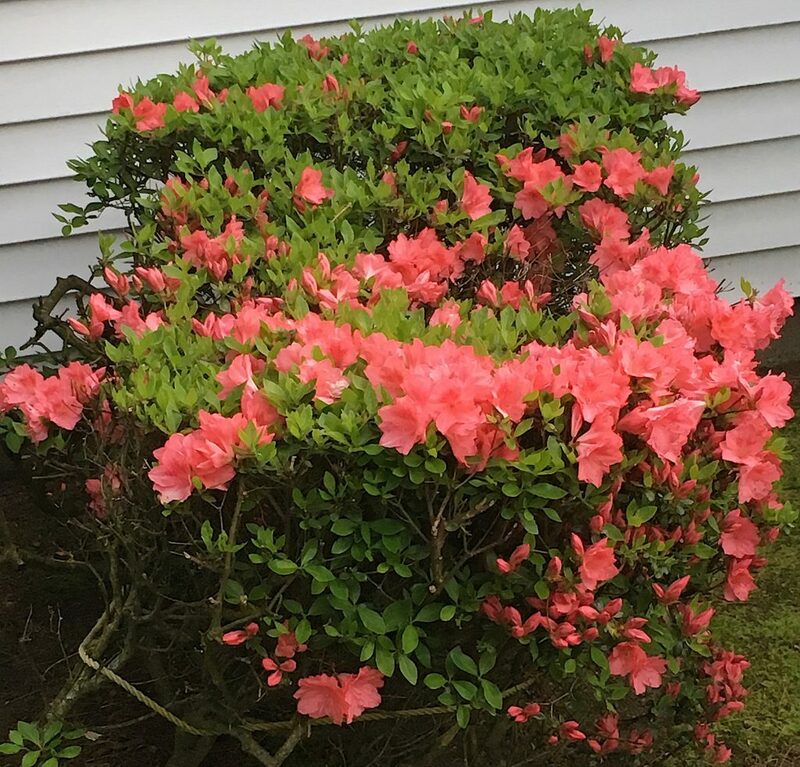 The Edward Devotion School’s Annual Spring Carnivale Auction will have our donation so make sure you place your bid and support the Brookline, MA students. 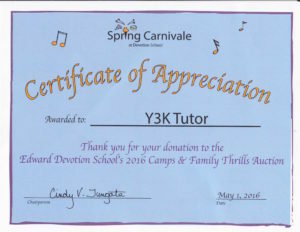 Y3K Tutor In Your Home donated tutoring and test prep to the Edward Devotion School’s Annual Spring Carneivale Auction. Make sure you bid to help the children of Brookline, MA. Our auction donation and your generosity will help raise a tremendous amount of revenue for the school’s needs. The money raised will directly benefit all the students through funding major projects. As the largest public K-8 school in Brookline with approximately 850 students of varied economic backgrounds, their needs are great. Thanks to donors like us and bidders like you, the proceeds will go directly toward the continued roll out of SMART Board and iPad Technology for the classrooms and continued enrichment support for music, academic and sports programs. Given the difficult economic times that we all face wit funding cuts to our public schools, all of our support will be appreciated. Since 2003, Y3K Tutor In Your Home has been the leader in Brookline tutoring. We have made a difference in the lives of Brookline students attending Baker School, Devotion School, Driscoll School, Heath School, Lawrence School, Lincoln School, Pierce School, Runkle School, Brookline High School, Beaver Country Day School, Dexter School, Meridian Academy, Park School, and Southfield School. Now is the best time to schedule Y3K Tutor In Your Home tutoring for the upcoming school year. Tutoring times in Brookline, MA tend to get taken quickly. Reserve your time ASAP before all of the best Brookline tutoring times are claimed.